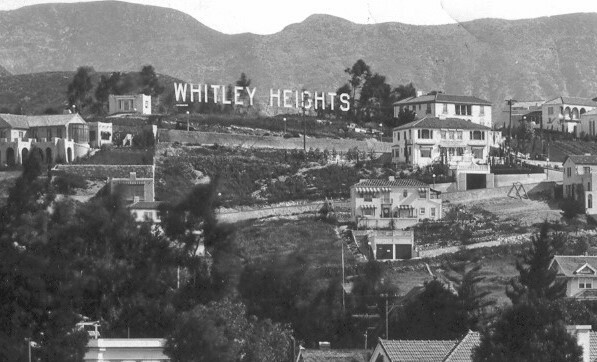 The master builder of Hollywood is Mr. HJ Whitley, who has been likened to Aladdin and his lamp, for wherever he has appeared towns have sprung up as if by magic. There is a string of them from the Mississippi River to the Rocky Mountains along the Northern Pacific and along the Rock Island in Kansas, Texas and Oklahoma. 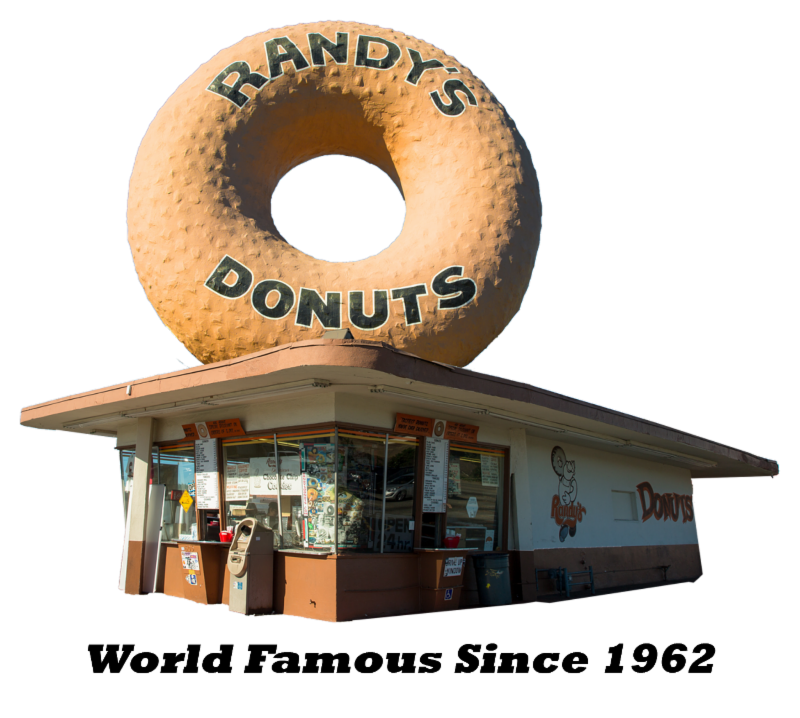 He began operations in California in 1894. The great premature boom in Los Angeles real estate had come and gone, leaving the country dotted over with moribund suburban undertakings. Hollywood was one of these. But it was just this failure, which has remained asleep for 14 years, that attracted the city builder. Whitley was always associated with big man and knew the value of such association. When, therefore, he would resurrect Hollywood, Knowing that the task before him, he picked out a number of associates he knew could and would stand with him shoulder to shoulder. 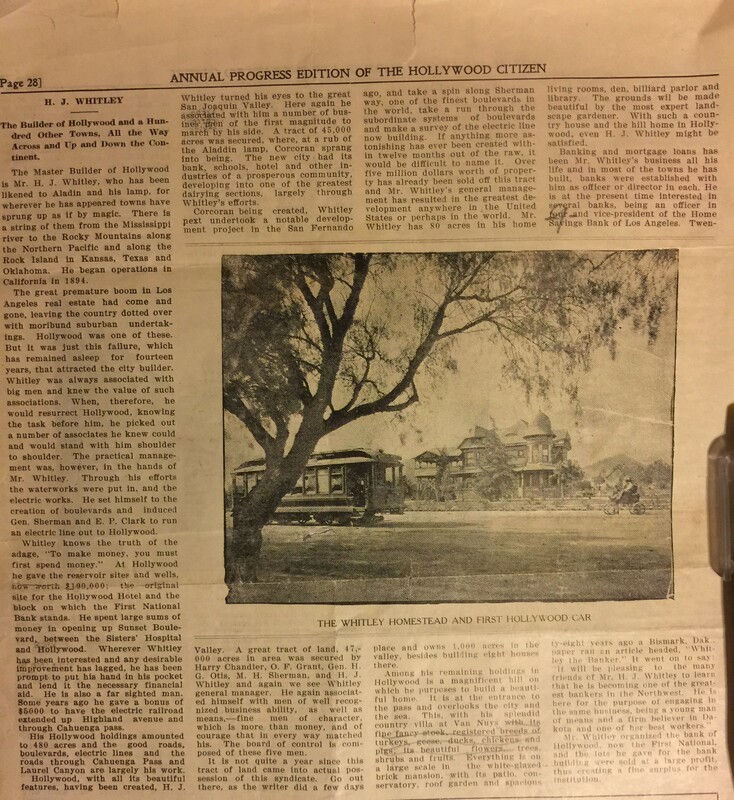 Originally Yamashiro was Whitley Hill. 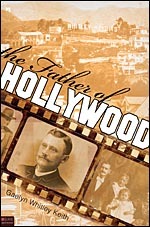 H J Whitley sold the property to the Bernheimer brothers just as the film industry cam to settle in Hollywood. The name Yamashiro translates as "Mountain Palace" in Japanese. 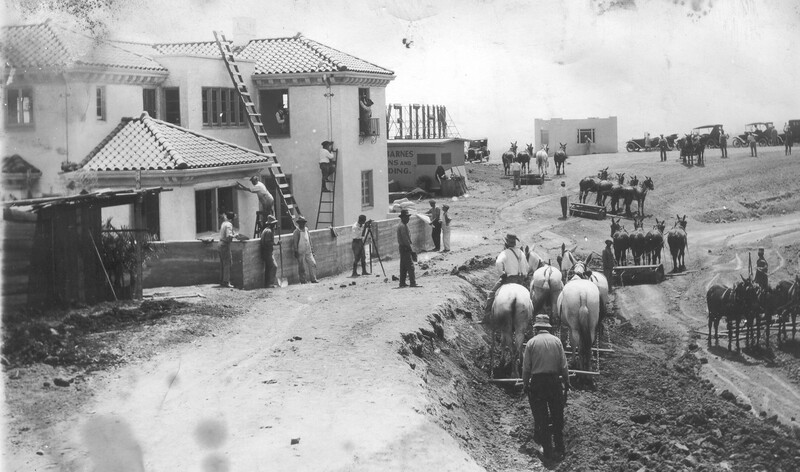 In 1911, the Bernheimer brothers began construction of the hilltop mansion. It was used to display their collection of Asian treasures. Hundreds of craftsmen were hired from the Orient to recreate a replica of a palace in Kyoto, Japan. Yamashiro is located 250 feet above Hollywood Boulevard. 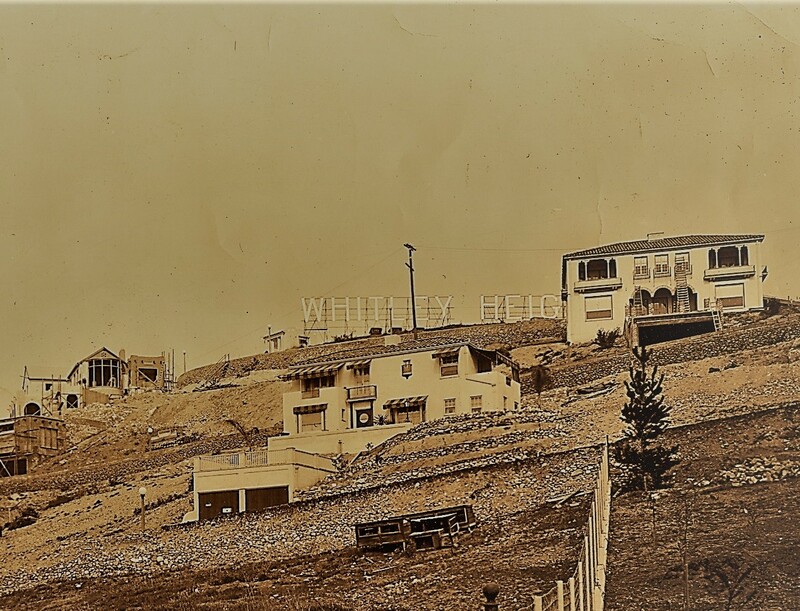 Many years ago the Hollywood skyline was changed when the Regent Hotel was built. The structure represented where the first movie was filmed in 1911. 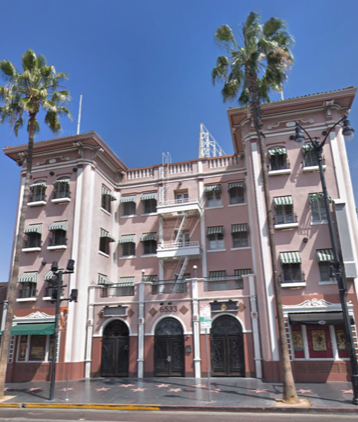 It was built on the spot where, in the middle of an orange grove, the first Hollywood Movie Studio filmed. The films were made by the Nestor Company, of which Al Christie was manager and comedic director. 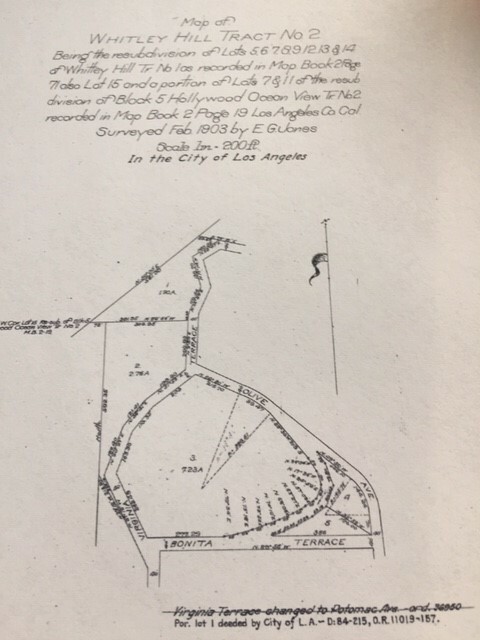 The land at that time was part of the Whitley Estate. Today it is the Central Hollywood Studio apartments at 6533 Hollywood Blvd. It is on the corner of Hudson Blvd but the street was originally named Grace Ave. for the Whitley's daughter.